Keep November 9 and 10 free for the 24th Wood Days weekend at Milltown. 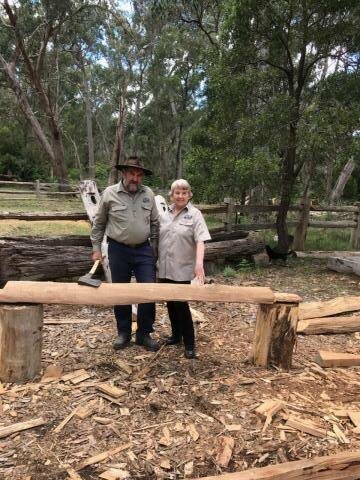 This annual event is organised by Andrew and Christine Duyvestyn who, over many years, have been untiring in their efforts to raise money for CIKA. 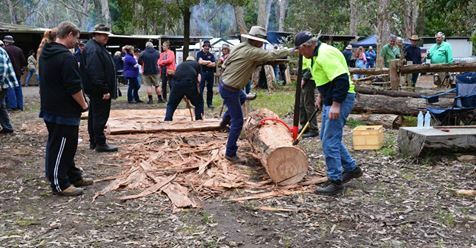 It takes place over two days each November on their bush block near Hamilton in Western Victoria, and has raised over four hundred thousand dollars so far to support research to find cures for the many forms of childhood cancer that continue to devastate so many families. Regular attendees know that the camaraderie cannot be beaten at this annual event. There is something for everyone. Click on the picture above to download a flyer. Where: Henty Highway, Milltown, Western Victoria. When: Saturday November 9 and Sunday November 10. For more details: Contact Andrew Duyvestyn on 03 5576 1217 or 0457 612 171, or Christine Duyvestyn on 0427 101 559. Milltown is situated between Hamilton and Portland on the Henty Highway. Vicroads country directory page 88 D 2. It is about four and a half hours from Melbourne via Geelong. At Geelong take the Hamilton Highway to Penshurst, then the Macarthur Penshurst Road to Macarthur. Turn north onto the Hamilton Port Fairy Road and after 3 km turn west (left) onto the Condah Macarthur Road. At the Henty Highway turn south (left) towards Heywood and Portland. If using a GPS, put in cnr Henty Highway and Milltown Mission Road and you will be very close. There will be signs on the highway when you are nearly there. To download these directions as a pdf file, click here. Click here to find Milltown in Google Maps. 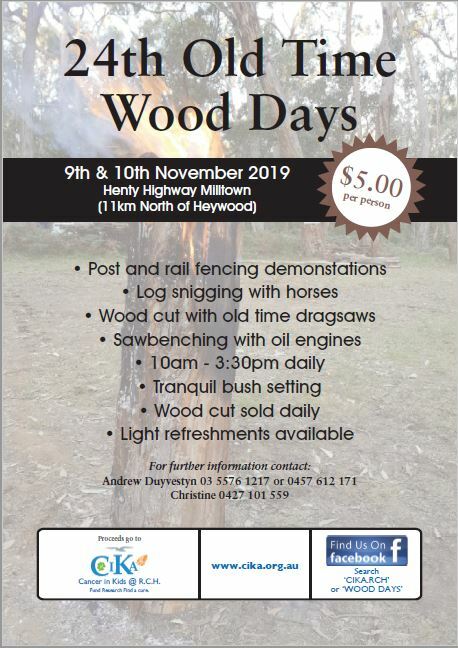 To find out more about the Wood Days click here.